A beautiful yellow cake, flavored and garnished with vanilla icing and fresh coconut shavings. Lavish rich chocolate cake with an exceptional cherry filling and presented with our finest whip cream icing. 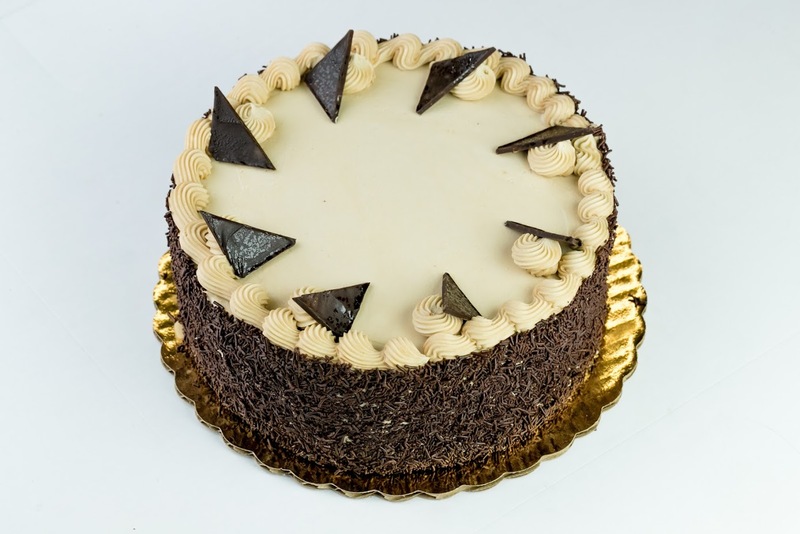 Our finest chocolate cake filled and smothered with cookies and cream. Sinful chocolate cake, with an indulgent raspberry filling and topped with chocolate icing.